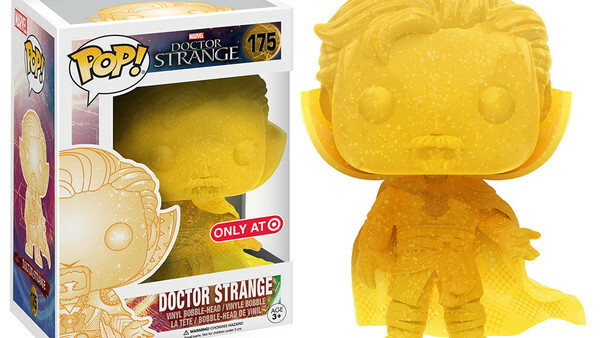 "By The Hoary Hosts Of Hoggoth!" 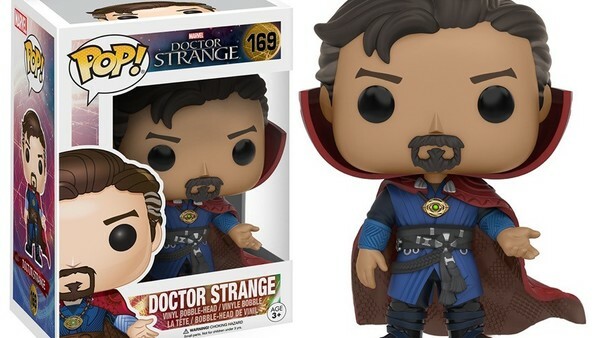 Thanks to Comic Con, we already had a look at the first Funko Doctor Strange pop vinyls coming out to tie into the film's release, and now there's confirmation from the toy maker of what collectors and Pop aficionados can expect from the full line-up. 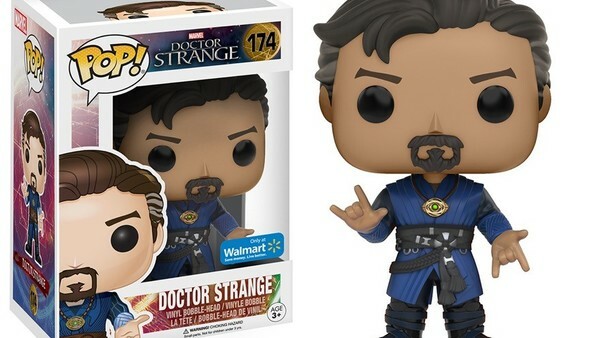 The marketing campaign for Doctor Strange's debut has kicked up a gear in the past few weeks including Comic Con with a second trailer and tie-in toys appearing more and more, and Funko have unveiled their line as part of that. 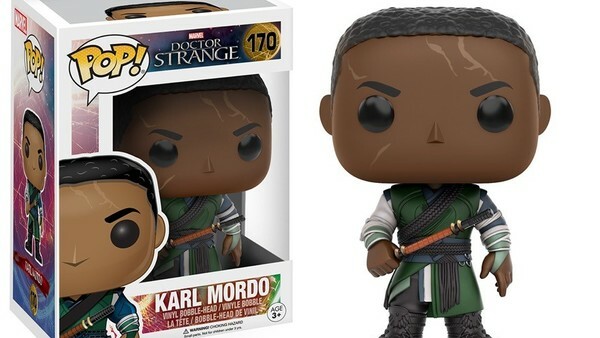 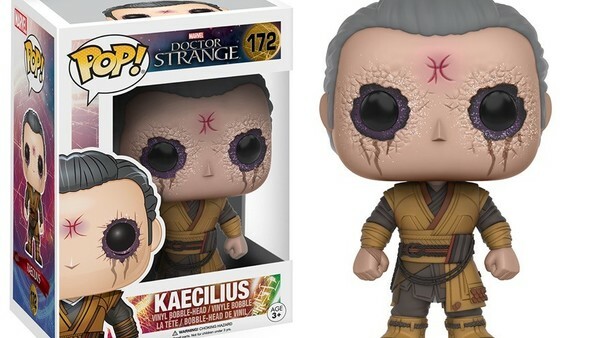 The full set includes the Doctor Strange that was initially released at Comic Con, the Ancient One, Karl Mordo, Kaecilius, and two variants of Strange that will be sold as exclusives. 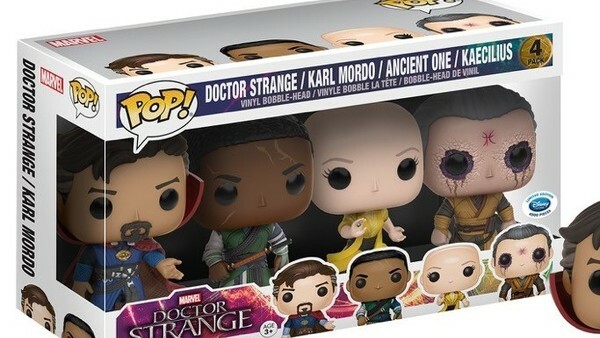 There's also a four-pack of the main characters and a full line of Dorbz too. 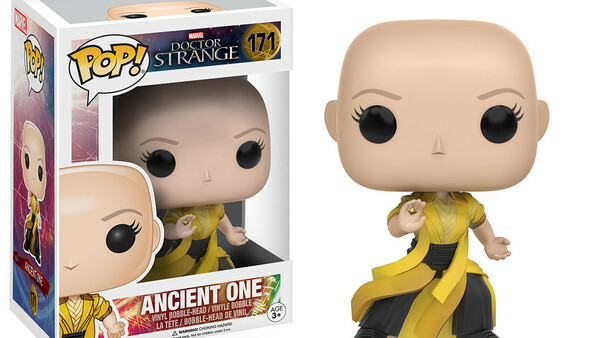 Will you be adding these to your collection? 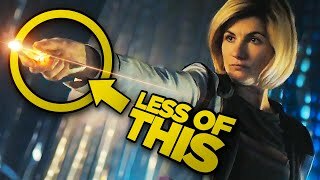 Share your thoughts below in the comments thread.